StepUp is a free, 28-day program designed by top scientists to help build lasting exercise habits. Program participants will receive customized texts and points redeemable for Amazon cash for participating. In addition, a few participants will also be selected in a drawing to receive $50 Amazon gift cards. The StepUp program is available for a limited time, and 24 Hour Fitness members can only join once. 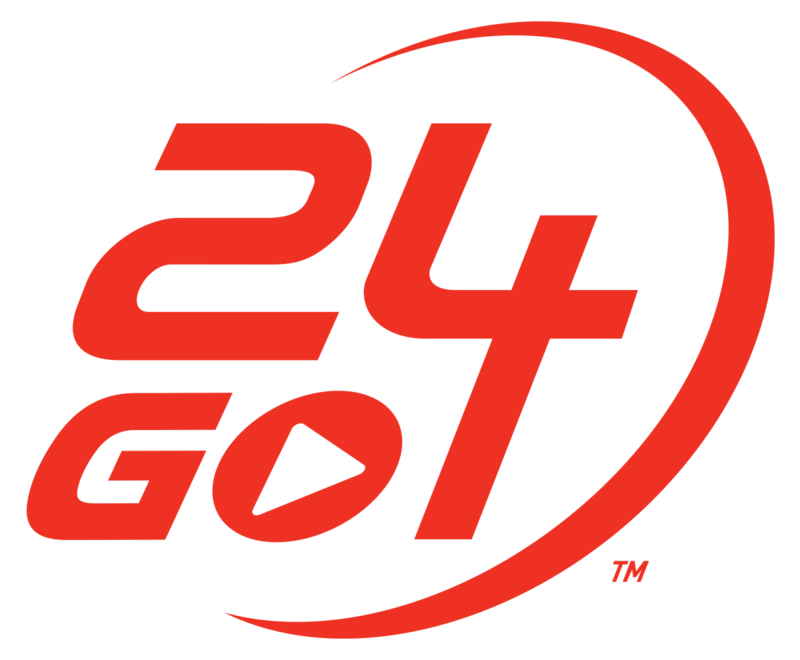 The StepUp program is independent of 24GO - points accrued as part of StepUp are NOT tracked or displayed within 24GO. For more information about StepUp, visit stepupfitness.org. For questions about StepUp, including your points or Amazon gift cards, email the StepUp team directly at stepup-support@wharton.upenn.edu.